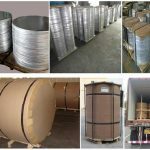 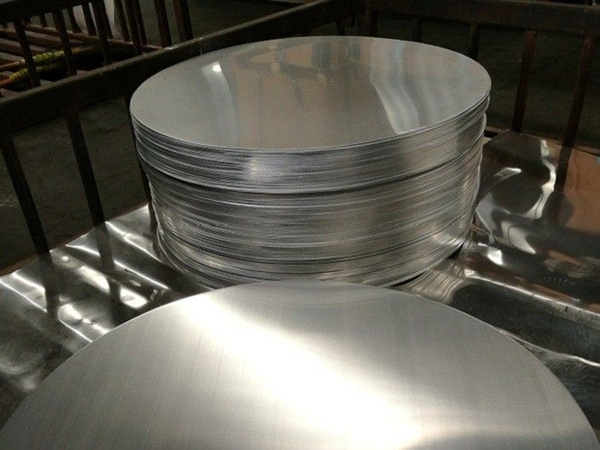 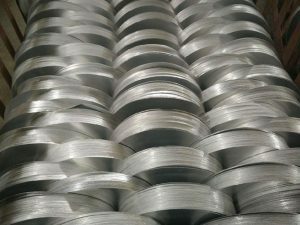 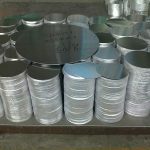 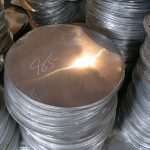 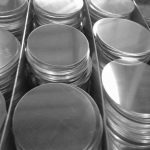 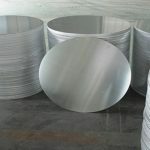 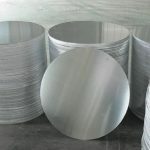 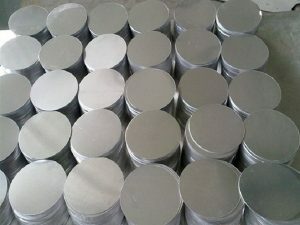 Aluminum wafers are widely used in electronics, daily chemical,medicine,culture and education,auto parts, electrical appliances, insulation, machinery manufacturing, automotive, aerospace, military industry, mold, construction, printing and other industries. 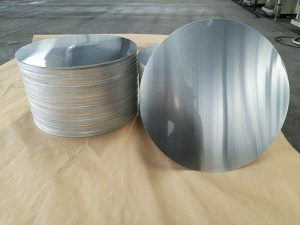 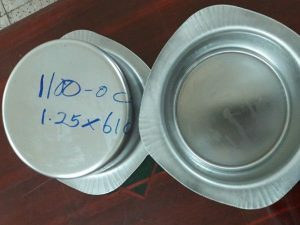 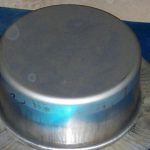 Kitchen goods such as titanium, pressure cooker, etc. 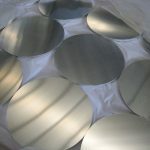 and hardware products such as lampshade, water heater shell, etc. 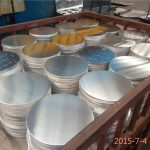 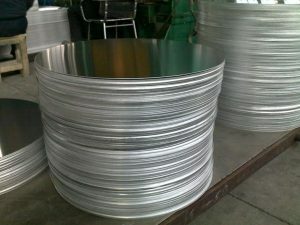 These are the one of the largest aluminum alloy plate and strip processing products.